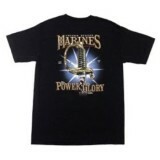 eMarine PX is your Online Marine Shop for everything U.S.M.C. 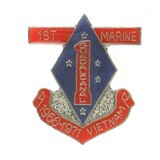 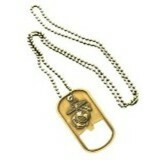 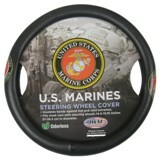 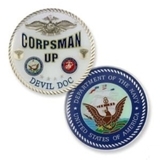 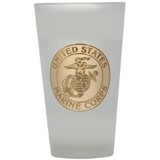 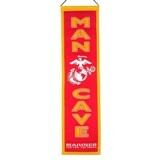 eMarine PX is an officially licensed company with the United States Marine Corps. 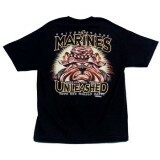 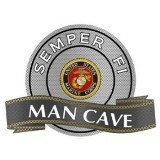 For every U.S.M.C. 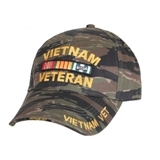 shirt, sweatshirt, or other product you purchase from us a portion of the proceeds goes directly to fund the MWR (Morale, Welfare and Recreation) department. 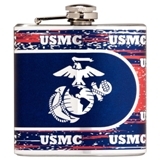 Only shop from a genuine Marine Corps Shop, and always insist that every Marine Corps product you purchase is from an officially licensed company that gives back to those who sacrifice so much for our country everyday. 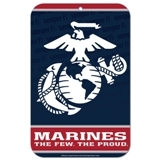 We're proud members of the 1st Marine Division and 3rd Marine Division Associations and more.